Happy Friday! How’s the tour bus this morning? It may be a little rainy as we roll on through the New York countryside, heading for the fictional Catskill town of Marsden, NY, but a misty landscape has its own appeal. If you’re feeling a little sleepy, head on over to today’s blog stop, Biel Blather, hosted by my bud and fellow author Kathryn Biel. I swear. A lot. And that might wake you up! Okay, no, I don’t really spout profanities and sully Kathryn’s blog. I wouldn’t do that to her. But I do talk about maintaining continuity in a series (that wasn’t intended to be a series—just for even more fun), which is quite the challenge, so I may have sworn in the past while trying to maintain said continuity. Check it out! 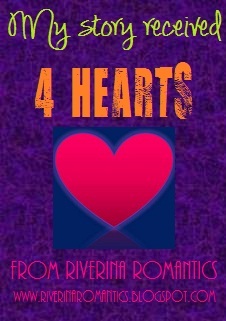 And don’t forget my rom com Down on Love is on sale for 99 cents, all e-formats, all month long!